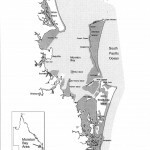 Click here to download the mining company’s plan for National Parks. 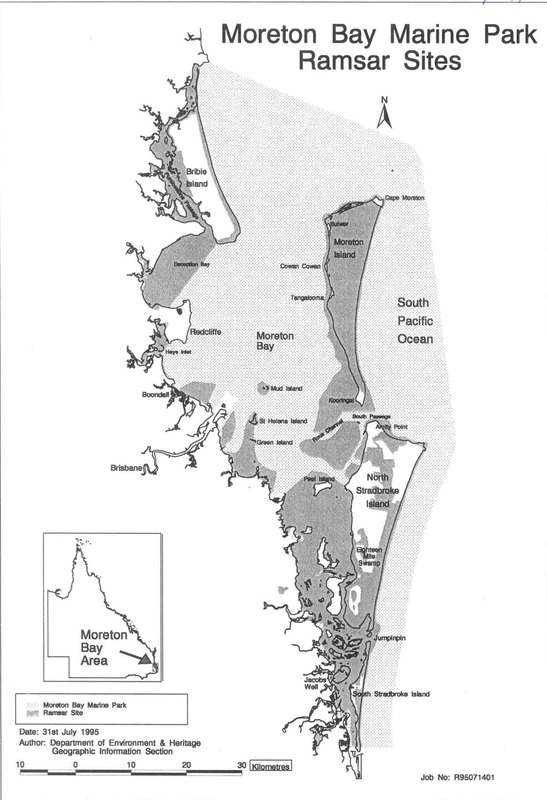 This map is from CRL’s (who used to own the mineral sand mines) Environmental Studies draft report in 2002. 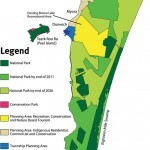 What is clear is that the government’s plan for 50 % of the island to be National Parks by the end of 2011 essentially mirrors the plan “approved” by the mining company 10 years ago. The government’s 50 % national park primarily consists of land that has already been mined and land that was not going to be mined. Meanwhile, the government has extended expired leases so that mining can continue for another 14 years to destroy other areas containing commercial deposits of minerals! The ultimate insult to the island’s environment is that government policy is that this mined land should later be declared National Park – after it is destroyed by mining ! 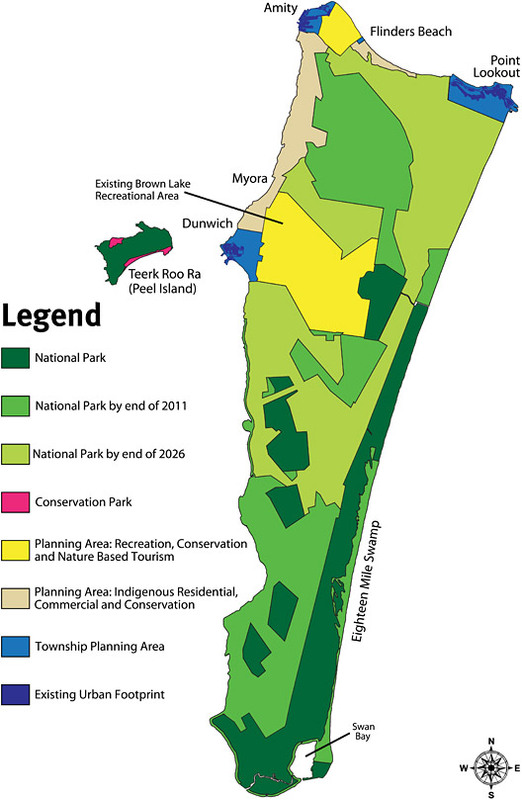 The map on the first page is the same as the map on the second, except that the second map shows the proposed National Park as orange – to make it more clear. Government’s National Park – similar to mining company’s National Park. 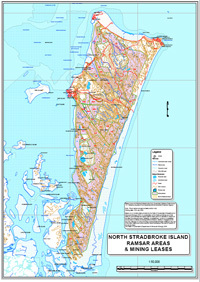 National Estate maps – the so-called ‘restricted mine path’ of the Enterprise mine is within National Estate areas. See also: PDF file of National Estate places and listings of each place.